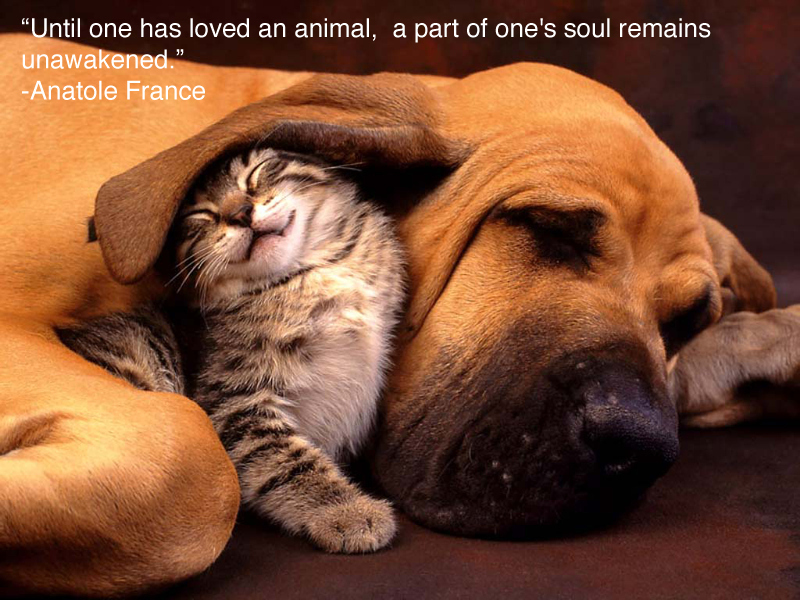 Our mission is to support and be the voice for animals in need. To provide shelter for abandoned and abused animals for the purpose of finding forever homes. To provide monthly, low cost spay/neuter services for our community to prevent animal overpopulation. Click the link to donate to Mercy Rescue and Adoption! ​Some of our Happily Adopted!! !